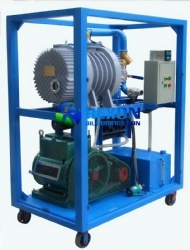 RNVS transformer vacuuming system and vacuum pumping set is used for high efficient transformer vacuum evacuation. 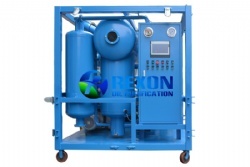 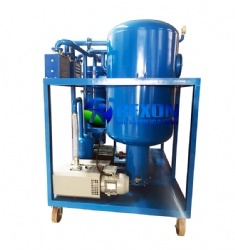 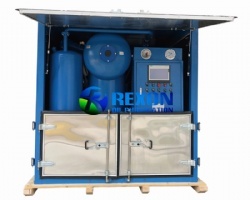 RNVS series transformer vacuuming system | vacuum pump set is a new type of vacuuming equipment developed and produced by REXON company. 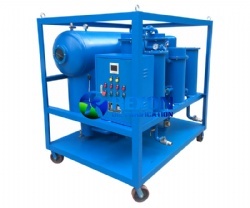 It is widely used in the vacuuming process in the production, installation and maintenance of many electric power equipment, like electric power transformer, capacitor etc. 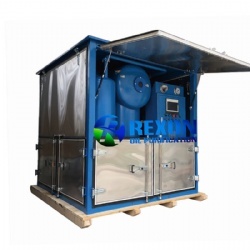 It is also used in the technical process of industrial production, such as vacuum drying, vacuum distillation, vacuum wielding, vacuum coating etc. 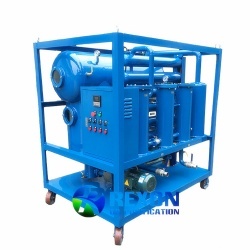 It can produce a very high vacuum pressure with high efficiency and fast speed for transformers to satisfy the requirements. 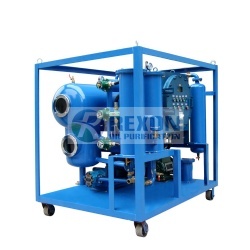 As a basic required vacuum equipment for power transformers, RNVS transformer vacuuming system can offer high efficiency vacuum evacuating, vacuum injection and vacuum oiling for transformers. 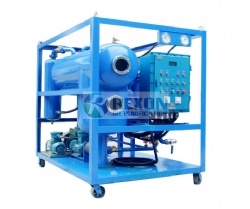 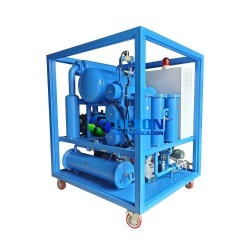 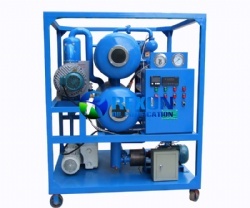 It takes powerful vacuum system to supply sufficient vacuum pressure to transformers, the vacuum system is combined of a big model vacuum pump and high efficient roots vacuum pump, which is like a high efficient air compressor. 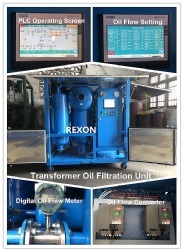 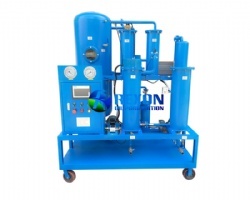 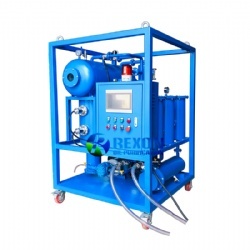 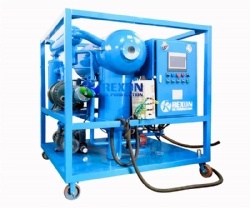 Besides this, REXON transformer vacuuming system equip with the digital vacuum meter which can detect very precise vacuum degree for the running transformer and the machine, not like the normal mechanical type vacuum gauge which can not really detect the precise vacuum degree for the transformers. 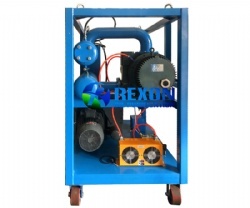 So RNVS vacuuming system is the perfect vacuuming equipment for transformer vacuum evacuation and vacuum degree reading, observing, maintaining.